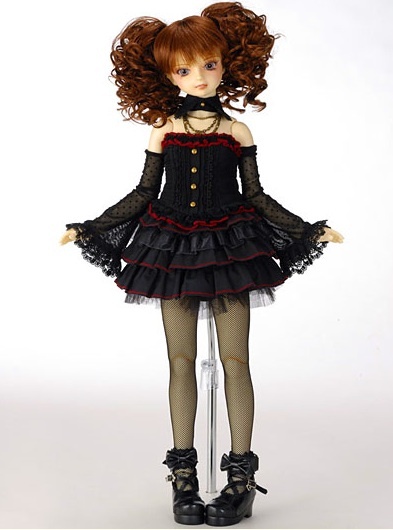 Volks USA is now taking lottery applications for entry to the Doll Party in N.Y. City 4 2010. Applications will be accepted until May 2 11:00AM PST. Applicants must also have a Volks USA membership card or a subscription to Fashion Doll Quarterly (FDQ). The winners of the lottery will be able purchase tickets to attend the event. There are also tickets available for entries to various events and also items for purchase that are needed for some of those events. More information and links to additional pages can be found HERE. The NYC Dolpa event is Saturday and Sunday, June 19 – 20, 2010 at the Fashion Institute of Technology. Well-known doll face-up artist RavenDolls started as an antique doll collector, then discovered BJDs. Check out her work which is inspired by antique dolls and by the sculpts themselves. 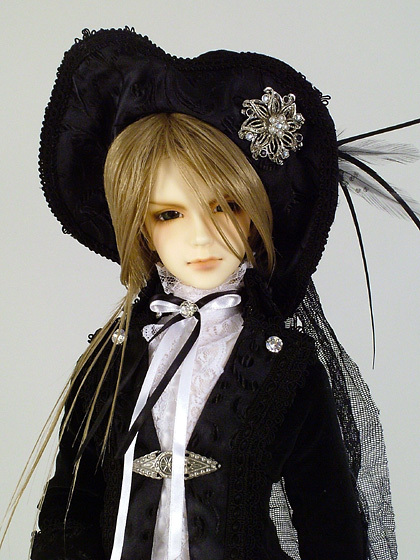 The Latest article is on the beautiful, glowing, French Resin BJDs. Article can be found HERE. Volks USA is taking Lottery applications for purchase of their new Limiteds from December 7th at 11:00am PST until December 10th at 11:00am PST. To see the new Limited Items go HERE. There are detailed instructions on the lottery available HERE. Winners of the Lottery will be notified on December 15th. Items will be delivered around the end of February except SDG Kurumi, who will be delivered approximately at the end of March 2009. Today is the day that Volks USA begins to accept entries for their lotteries for their event one-off models. The winners of the lottery will be able to purchase the event doll. Entries for the one-off models will be taken until the 30th. On November 1st, the entry winners will be announced and the 2nd lottery will start for the Limited SDs and special event items. 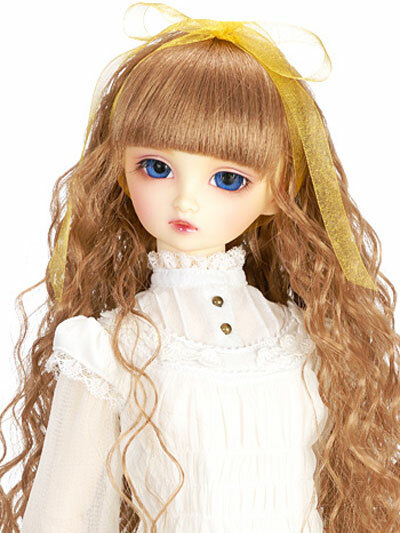 VolksUSA is now taking lottery entries for the Standard Fair Limited Kira, the Special Volks Anniversary doll. Winners of the lottery will be allowed to purchase the limited edition doll. The lottery winners will be notified by email around the 13th of October. More information is on the website HERE. Added to the article and video pages of the site are some new videos. 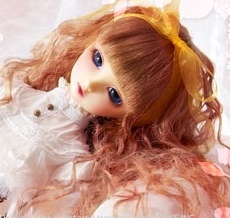 First is a news story on BJD dolls from a California News Station. Also, a restringing tutorial. It runs a little long, but it is easy to follow and has some interesting background music choices! Special article is posted HERE on the Volks Company, acclaimed as the company that created the resin ball jointed doll. They have been celebrating the 10th Anniversary of this event throughout the year. Volks USA will offer Dolpa Osaka 5 Tenshi-no-Sumika Items For sale September 27th at 11:00AM Pacific Standard Time on their website. The items are limited in quantity. There will also be a limited number of items in the Tenshi no Sumika in L.A. The items for the sale, which include costumes, wigs, and shoes, can be seen HERE.